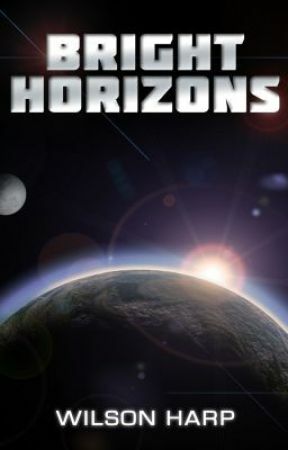 I only have one full work up on Wattpad at this time, the military sci-fi novel 'Bright Horizons'. I am so grateful that the folks in charge of the site have found my writing to be worthy of promoting, and as a result, so many of you have been able to read my debut novel. It's been almost two years since I have published 'Bright Horizons' and it continues to find fans around the world. 'Eclipse' is the sequel to 'Bright Horizons' and is available as an e-book or paperback from all major online retailers. 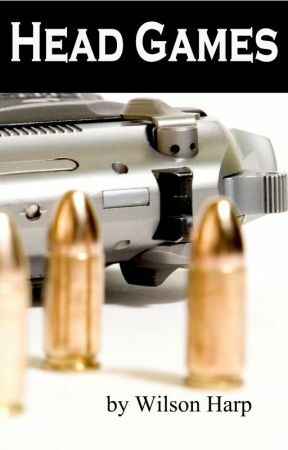 A second novel is currently being put up on Wattpad, a chapter at a time. 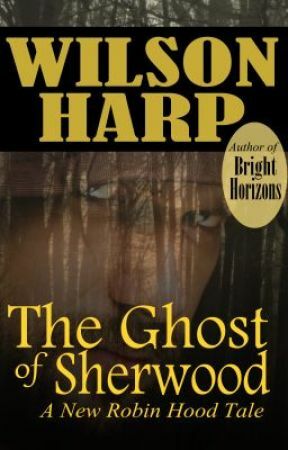 It is my Historical Fiction retelling of the classic Robin Hood tale, 'The Ghost of Sherwood'. Stop in and leave me comments about that story as well, I'm sure you will love it. If you want to know more about my writing and where you can find my other works, please don't be shy about going to my website and looking around.